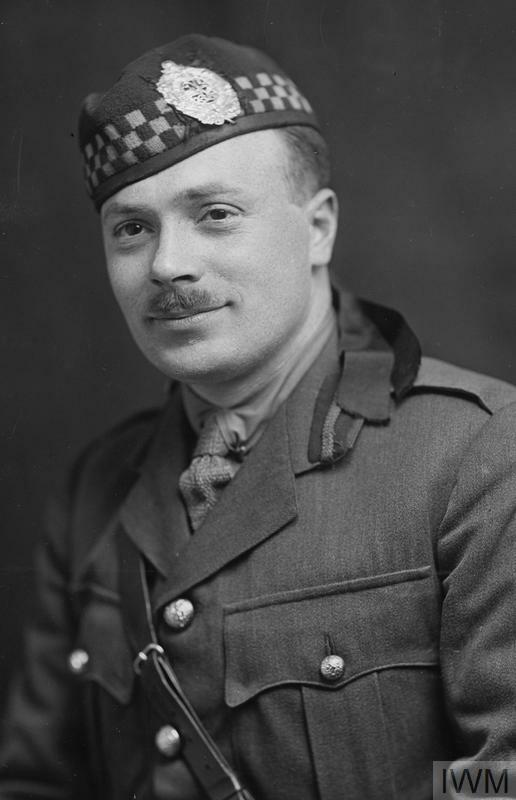 The claim is made in the comments that the cap badge here is different than shown on Wikipedia. Wikipedia is clearly in error here (or out of date). 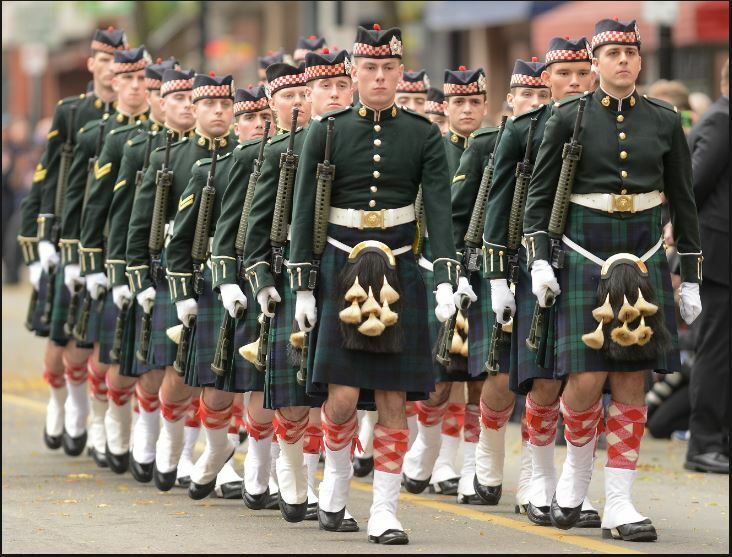 Here is a photograph of Cpl. 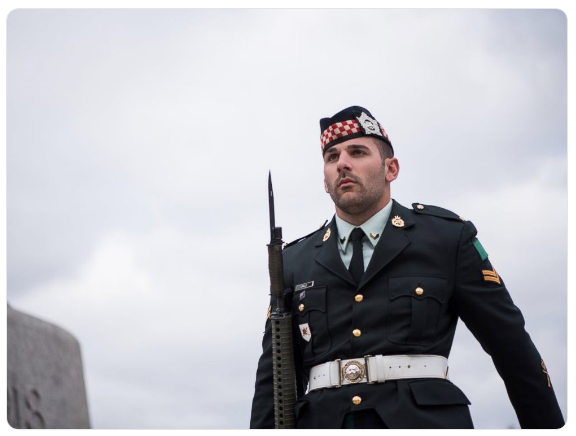 Nathan Cirillo, of the Argyll and Sutherland Highlanders of Canada (Princess Louise's) standing guard in Ottawa prior to his murder. 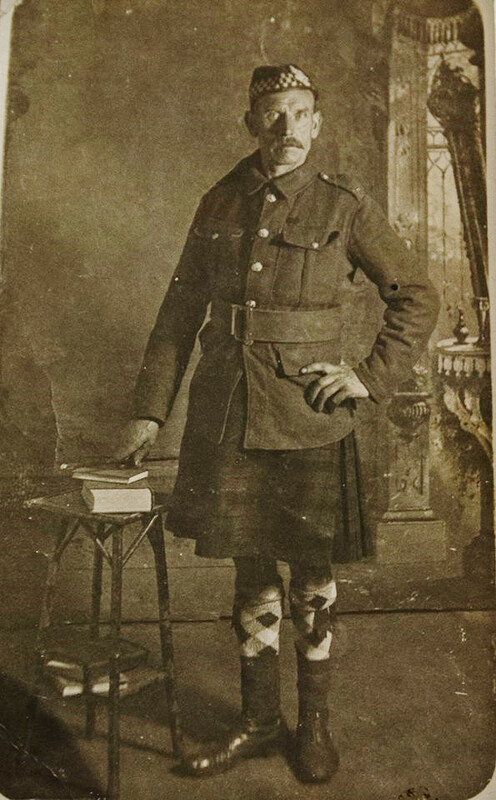 Note the cap badge. What did the Royal Sussex Regiment do in India between 1891-1897? What would the Royal Sussex Regiment have been doing in South Africa between 1900-1902?